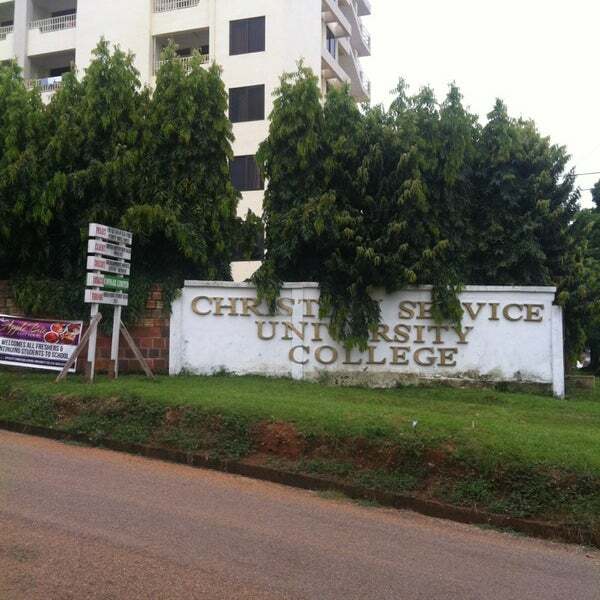 The Christian Service University College is one of the university colleges accredited by the National Accreditation Board in the past decade. It is also accredited by the Accrediting Council for Theological Education in Africa. It is affiliated to the University of Ghana and the Council for Christian Colleges and Universities. It is located in Kumasi, the second largest city in Ghana.